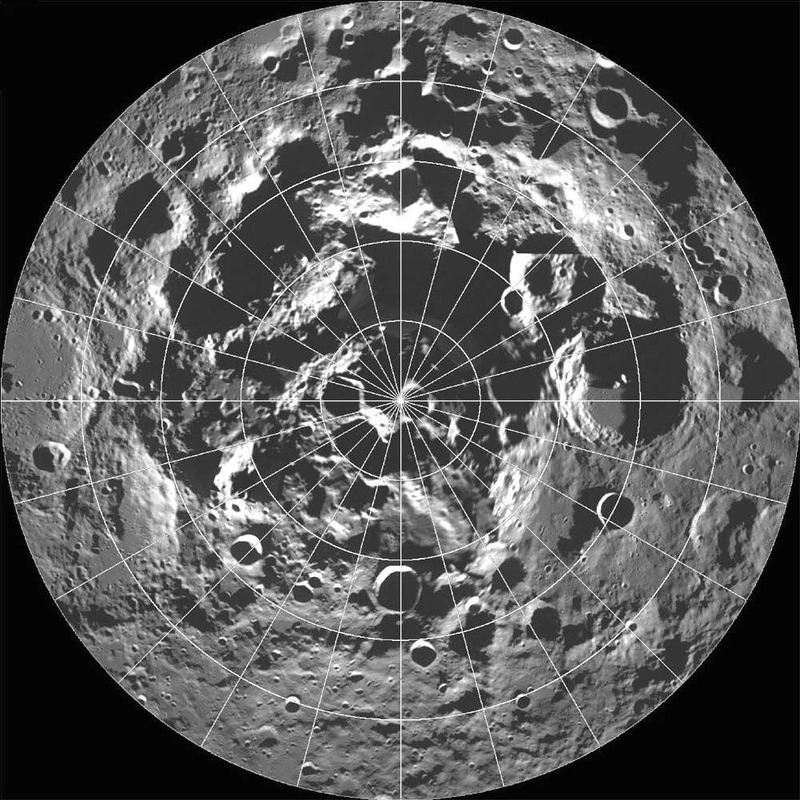 A key controversy of the post-Apollo era was whether the lunar poles might contain water or not. Although the Apollo samples had been studied and found to be “bone-dry,” we had not been to the poles on any Apollo mission. We knew that any shadowed areas had to be extremely cold as well as permanently dark. As water-bearing debris in the form of asteroids and comets constantly strike the Moon, it was thought that some of that water might get into a polar “cold trap” and would be kept there for billions of years.